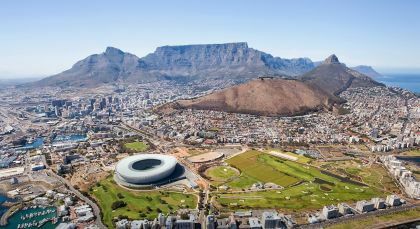 Enjoy a unique overland adventure driving amid the beautiful South African countryside. 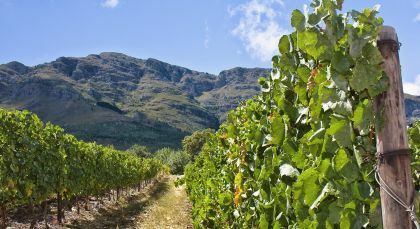 Start your trip in the colorful streets of cosmopolitan Cape Town and continue on to the stunning Winelands, where you will find some of the best vintage in the world! Get up close to the African big five at Kruger National Park’s Sabi Sands, and rejuvenate yourself on the idyllic beaches of Mauritius afterwards. Experience breath-taking sightings of South Africa’s big five and other wildlife and birds set against the dramatic landscape of Kruger National Park. Enjoy exciting game drives organized by the Ulusaba Rock Lodge daily. The best time for wildlife sightings are either early in the morning when the animals are particularly active or in the late afternoon when the horizon is painted by a riot of colors. 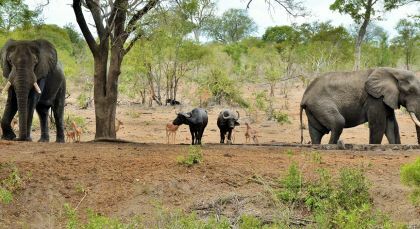 In addition, enjoy wonderful guided bush walks in the company of an expert naturalist arranged by the lodge. Experience the thrill of getting up-close with the region’s wildlife and discovering the small wonders of nature. A tropical treat! 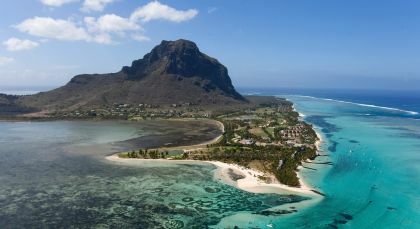 Surrounded by the Indian Ocean, the island country of Mauritius consists of two large and several small islands, the largest island being the capital, Port Louis.